Are you ready for your next great adventure? 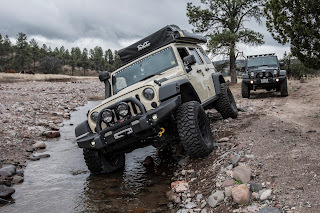 Registration is now open for the 2015 Camino del Tesoro Overland. 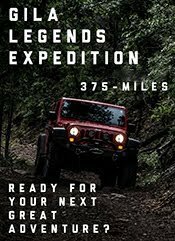 The Experience: This fall, New Mexico Backroads will be guiding a four day [275-mile] overland adventure that will traverse the Land of Enchantment’s spectacular and rugged high-country. 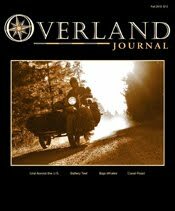 NMBR’s Camino del Tesoro Overland route was featured in the Spring 2014 Overland Journal story Finding Forrest’s Treasure by Dr. Jon Solberg. 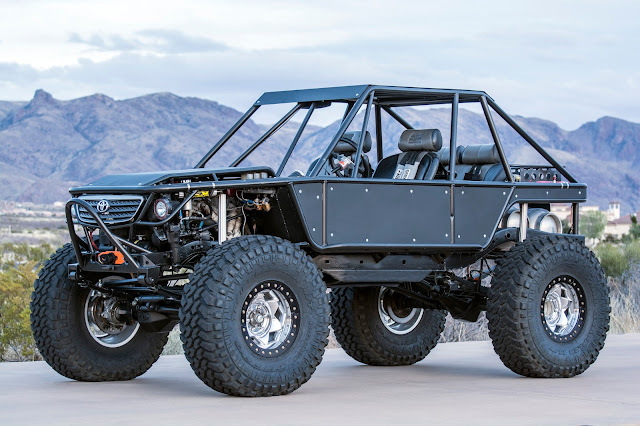 The story charts Dr. Solberg and (NMBR guide) Jake Quiñones’ journey across the mountains and canyons of northern New Mexico in search of Forrest Fenn’s hidden (multimillion dollar) treasure. 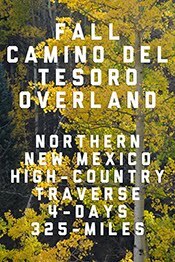 The Camino del Tesoro Overland route features golden foliage, high-altitude shelf road, cold water creeks, prairie, historic sites, high-desert plateau, dense forest and wildlife viewing opportunities. 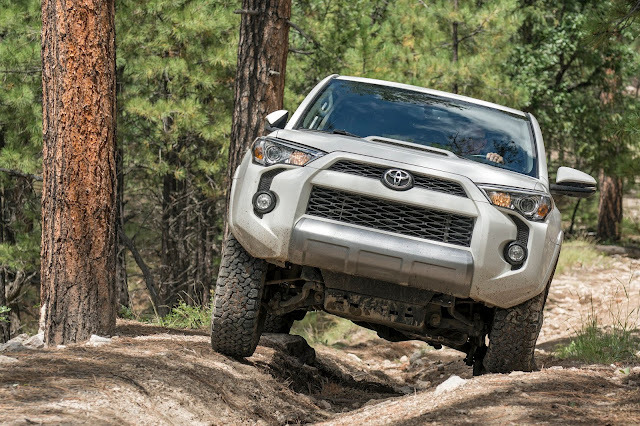 Route and remote camping location elevations will range in altitude between 6,400 and 10,900 feet. 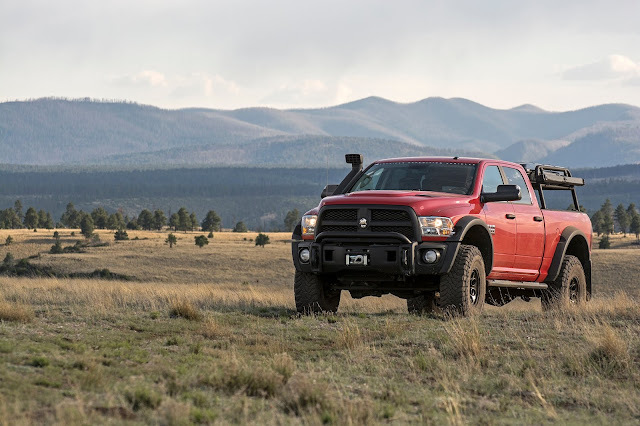 Areas of exploration will include the Sangre de Christo Mountains, Cimarron River, Valle Vidal, Taos Plateau, San Juan Mountains and Continental Divide. Nights will include elk bugling, camping under the stars and chilly temperatures—far from the beaten path. 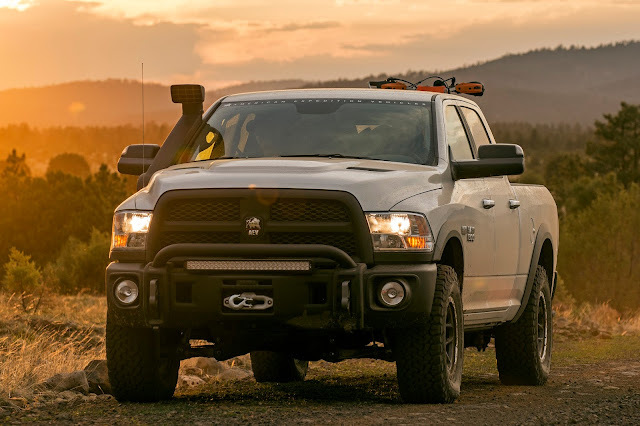 As snow can fall as early as September in New Mexico’s high-country, and the Camino del Tesoro Overland route is over 75% dirt, challenging backroad and camping conditions are likely. 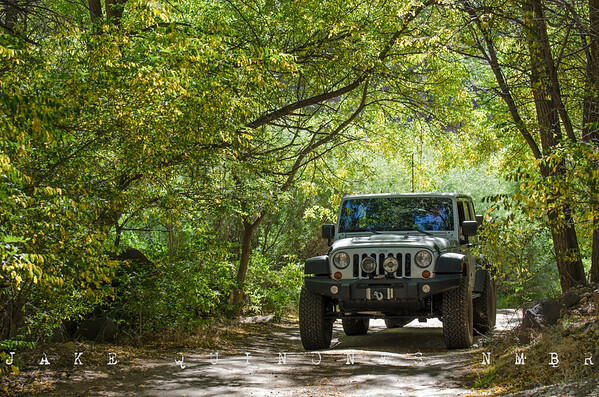 Where & When: The Camino del Tesoro Overland will take place Monday, October 5th through Thursday, October 8th. 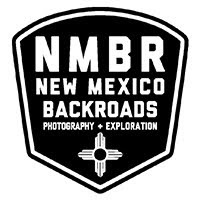 Participants will meet the morning of Monday, October 5th in northern New Mexico; the exact departure time and location will be provided during the registration process. 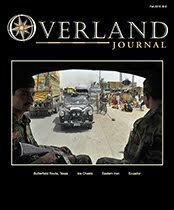 Planning & Preparations: The Camino del Tesoro Overland will require participants to be self-supportive with regards to vehicle, equipment and supplies. 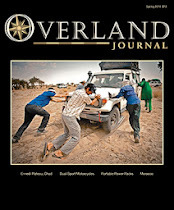 All nights will include camping and enjoying the company of fellow overlanders deep in the backcountry. Services of any kind, including cell, fuel, or anything remotely civilized, will be unavailable for stretches of up to 225-miles. In the time leading up to the Camino del Tesoro Overland, participants will be provided with helpful information on how to prepare for the adventure and what to expect. An extensive list of essential and recommended supplies, equipment and gear will be provided; accompanied with advice, tips and tricks. 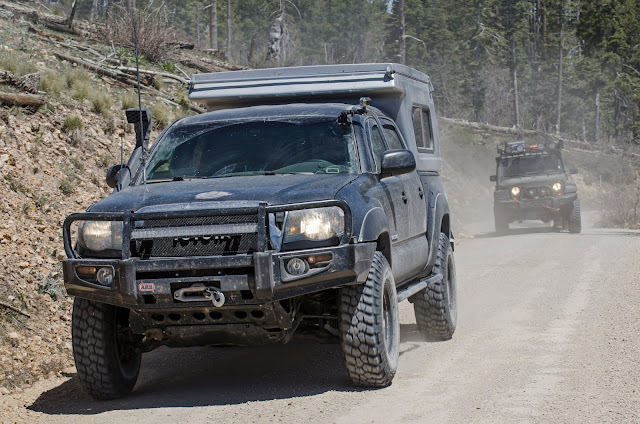 The self-sufficient aspect of NMBR’s guided expeditions, overland adventures and 4WD trail runs challenges and prepares participants for their future 4WD based endeavors—to go boldly, prepared and with confidence. 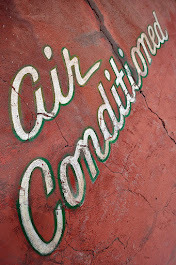 Important: Services of any kind, including cell, fuel, may be unavailable for stretches of up to 225-miles. No Persons under 12-Years of age. 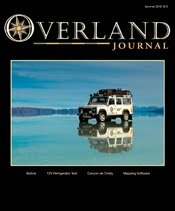 Camino del Tesoro Overland experience preview PHOTO GALLERY LINK.